Last year some of our group members organized a Potomac River cleanup in DC for a school project. Because we had trouble getting the word out, we spent a lot of time advertising on Facebook and Instagram. We found it was hard to get people organized and willing to come out to the event. 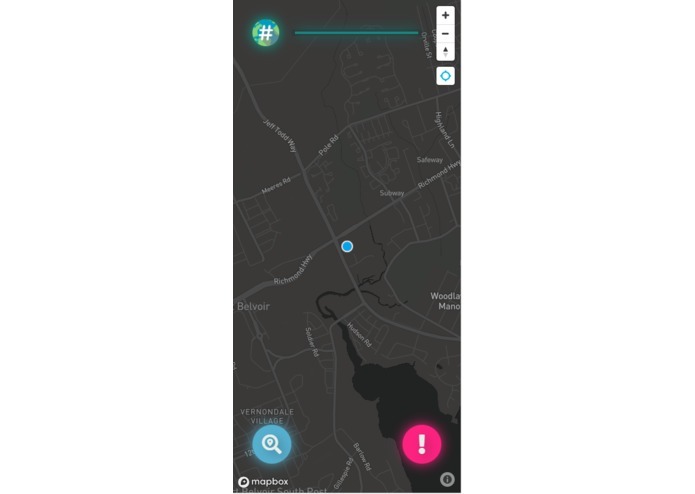 But with the recent trending twitter hashtag TrashTag, we thought it would be relevant to make an app that makes it easier to find and organized trash and water clean up events. Our App allows users to mark locations on the map where they have identified above average amounts of litter. This information is shown to an admin user, who could be a city environmental guide for example, and they can organize events at a set time, date, and location. 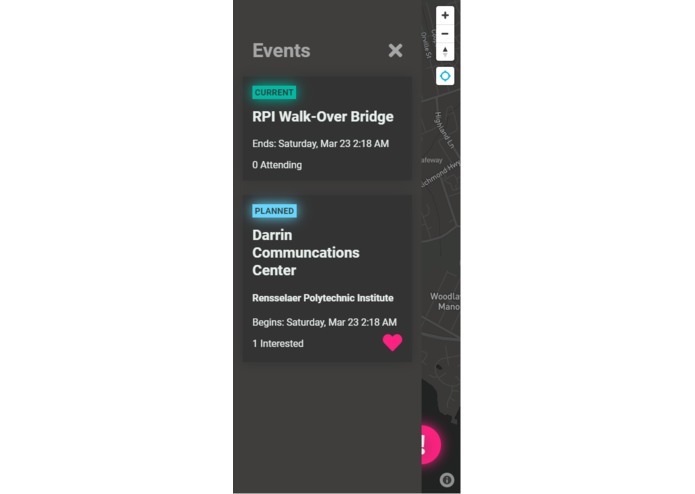 The users can see these events on the map, and respond to them by saying they can make it to the event. The hope is that when users see that others are going to the event, they will be more inclined to sign up and help make a difference. 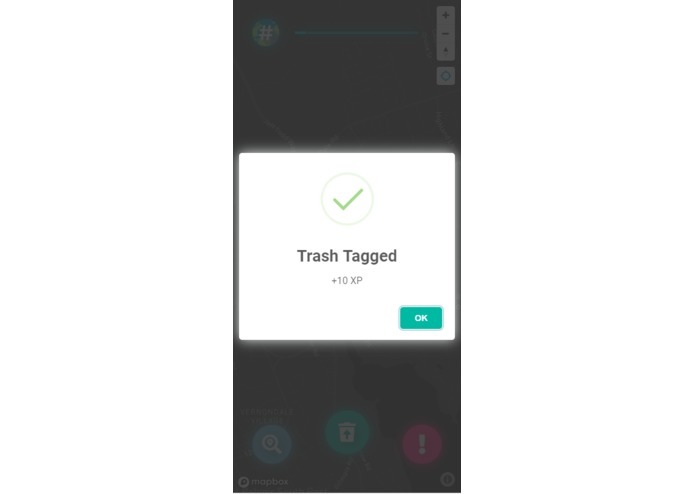 We have implemented a user exp and reward system, where users get experience from reporting trash and attending cleanup events, to go towards their level. 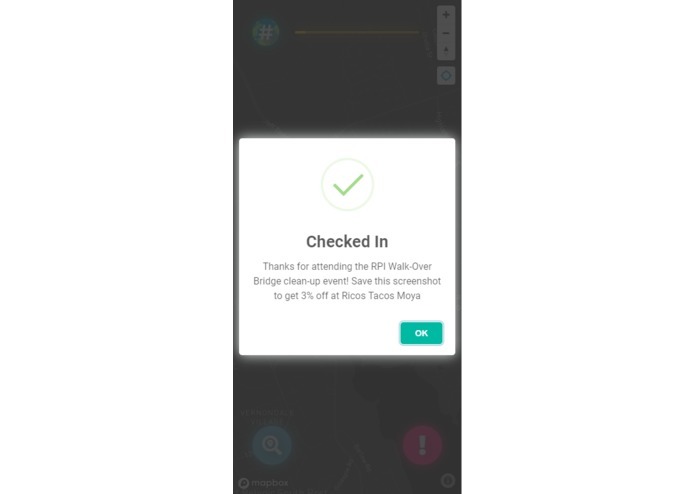 When users level up and attend an event, they receive a coupon for a local business who would have partnered with us. This incentive is to keep players interested and engaged past the social expiration date of the TrashTag movement.